I don't know about you, but this time of the year fills me with reflection and a yearning to make positive changes in the year to come. When I look back at all the things I accomplished this year, I am filled with gratitude for the friends and family that support me, including you reading this blog. 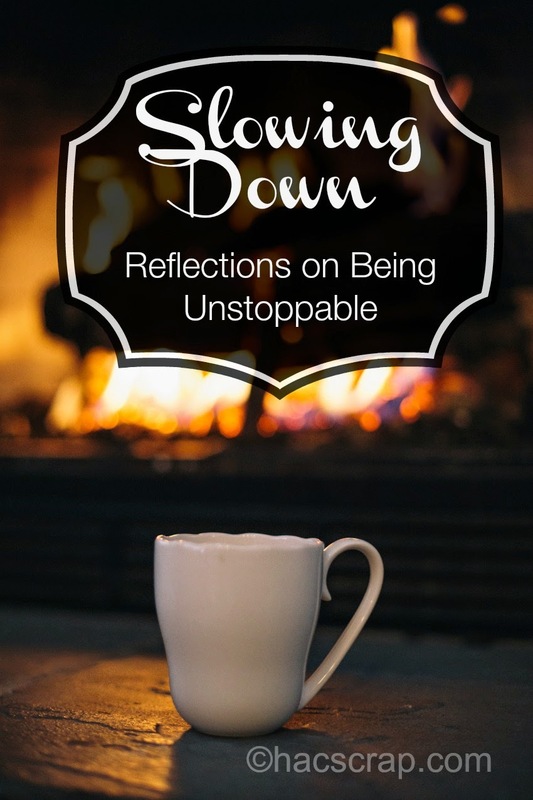 There's no doubt that being an Unstoppable Mom can be exhausting! But just like everything else, that doesn't stop us right? The show must go on. This year was a whirlwind of new things for us as a family. Our oldest son began and fell in love with a new sport, Lacrosse. So not only was I a Baseball Mom last spring, but a Lacrosse Mom as well. And let me tell you about the learning curve. I know nothing about Lacrosse, so it's all new to me. What's a Midi? Why is the goal so small? He's planning on playing in two leagues this coming spring, so I still have some time to learn! Our youngest son moved up to a new school this year, so he's experiencing all the joys and fears of being in a new and bigger place. He adjusted so quickly and is having such a great year. And how come even when we know they are adjusting and doing well, it doesn't stop us from worrying or from asking them a million times, "How's it going? Do you know where the nurse's office is?" And for me this year, I discovered the benefits of incorporating Essential Oils into our journey toward a healthier lifestyle. So in between blogging and my wonderful social media clients, I'm learning about how essential oils work and sharing their benefits with family and friends. So see, part of being an Unstoppable Mom, is going with the flow and experiencing the new things to the fullest. Sometimes it's so easy to be afraid of change or the new things that come into our lives, but they are what keeps us moving forward! 2014 was a wonderful year and I have much to be thankful for. I can't wait to see what 2015 has in store for me, and with all of you and your wonderful #UnstoppableMoms tips, I know it's going to be great! Did you know that the makers of Children's MOTRIN® are also inspired by all the things we moms do? We may not always realize it, but we moms ARE amazing in so many ways! We're on call day and night and have so much unique knowledge that can really help other moms. That's my favorite part of being a blogger - helping other moms and women just like me. That's why the makers of Children's MOTRIN® are asking moms like you and me to share this knowledge in the form of tips and tricks that help keep us going! These can be your own tips or those from other moms you know, and can be about everything from how you create a quick meal for your family to how you keep your kids entertained on a long drive. Good luck, and let me know how you stayed unstoppable this year? Children's motrin has been a lifesaver many nights at 3am! We've got both Motrin and essential oils right here in the medicine cabinet too!